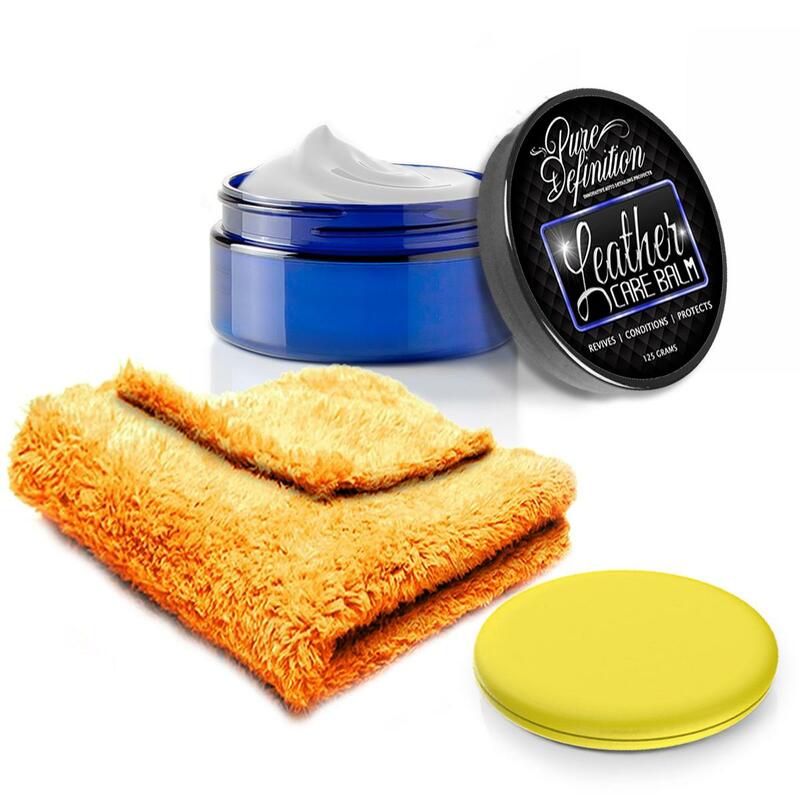 Fabric Care Restorer is a versatile cleaner developed for all interior fabric surfaces such as carpets, boots, headlining, seats, mats and footwells. 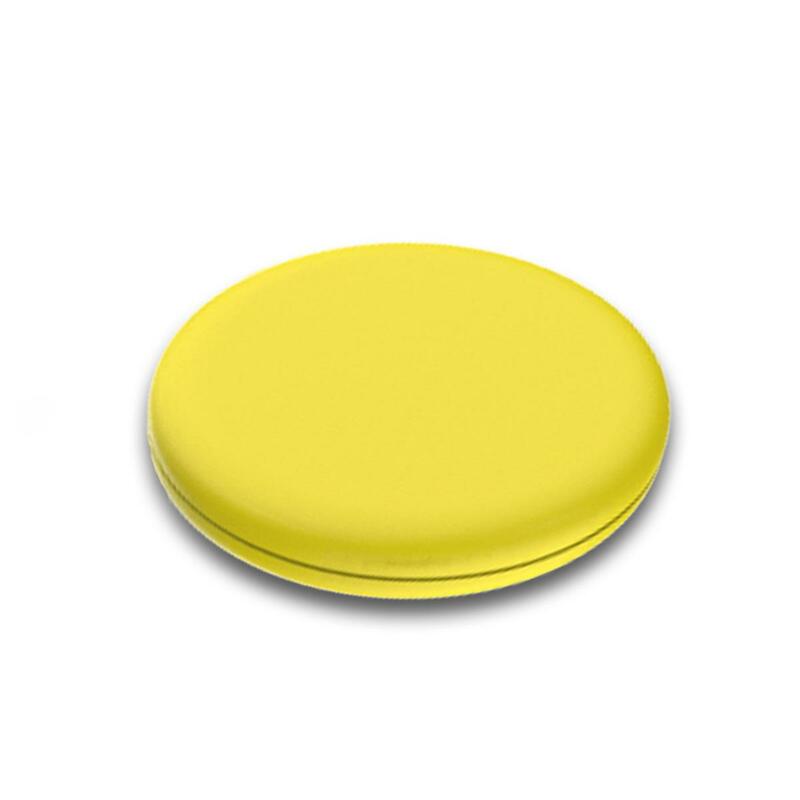 The formulation is developed to restore the worn and dirty surface back to an as new factory finish. 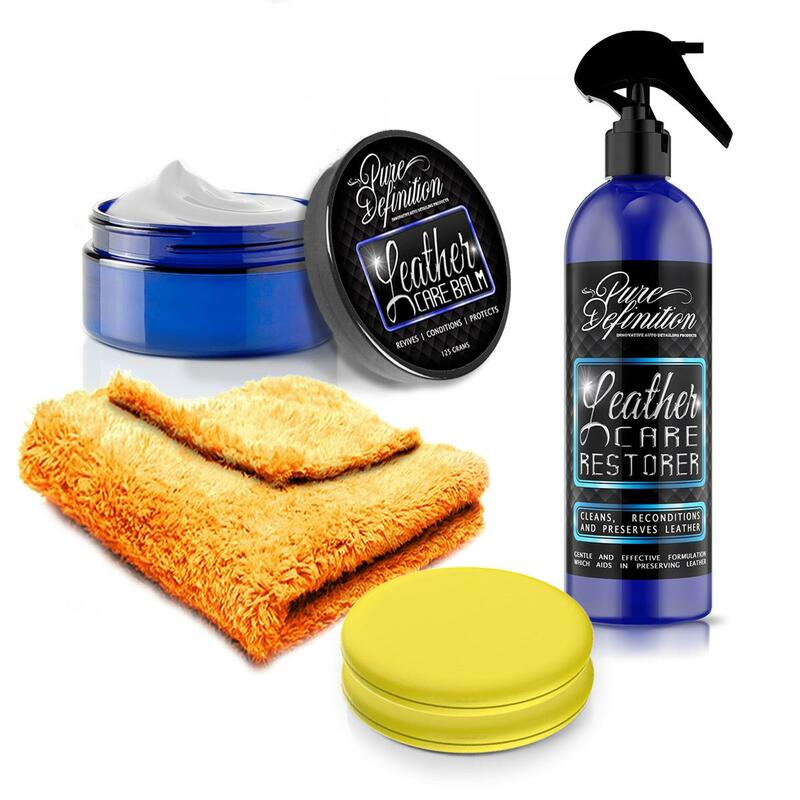 Once Fabric Care Restorer is applied, the formulation cleans deep into the fabric and lifts any dirt and grime away from the surface. additionally, the advanced formulation contains fabric enhancers which revives the colour and brightness of the fabric. Once the Fabric Care Restorer has been used, it leaves a refreshing citrus fragrance which removes the odour associated with the dirt and grime. 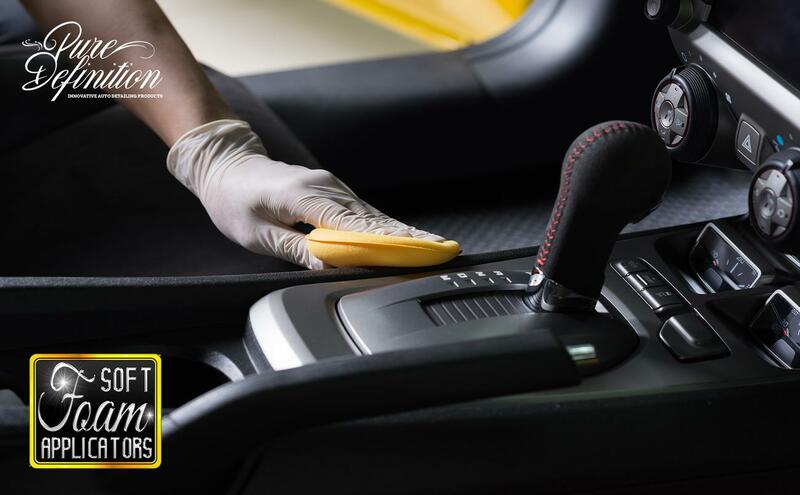 Fabric Care Restorer should be applied when the interior vehicle fabrics require cleaning. 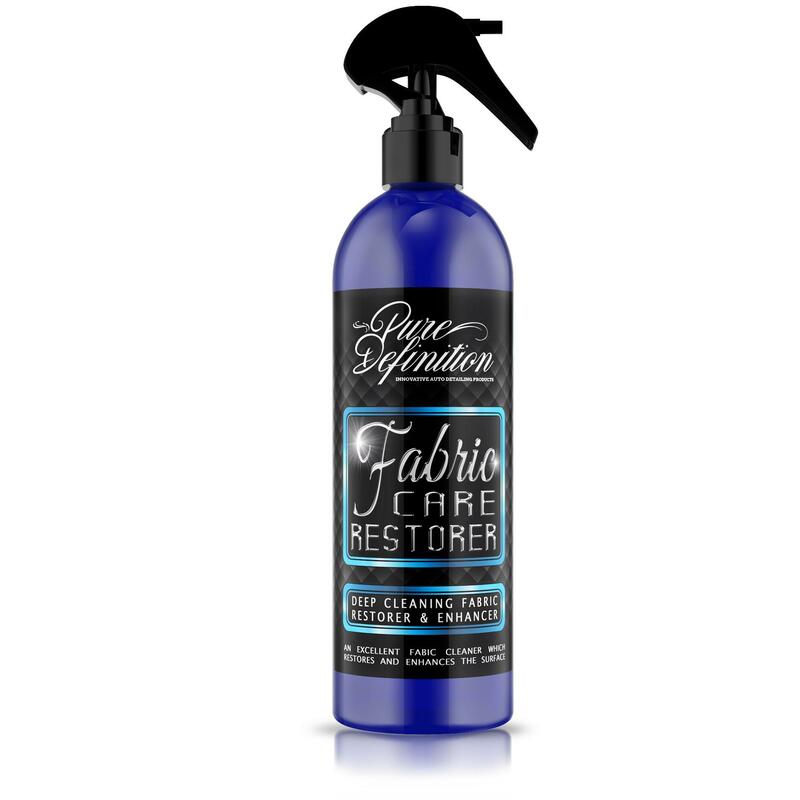 Simply shake the bottle well prior to use and spray the Fabric Care Restorer onto the area to be cleaned. Allow the formulation to penetrate the area for 10-60 seconds. The formulation will create an emulsion with the dirt particles and lift the dirt away from the fabric. Once the formulation has had time to work into the fabric, work the formulation into the area with a clean microfibre cloth. the use of a microfibre cloth will absorb the dissolved dirt particles into the cloth, pulling and trapping them deep within the cloth fibres.